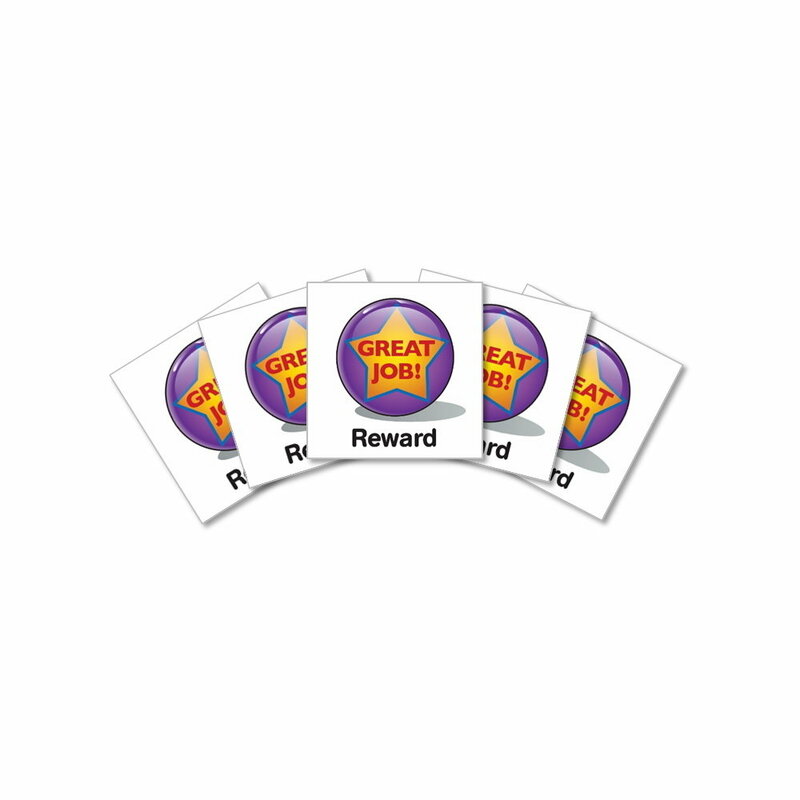 This pack of 5 reward magnets can be used to help supplement good behavior and positive reinforcement. Find magnetic visual schedule accessories at SchKIDules! We offer wholesale pricing to qualified resellers. Please Email Us for more information.